The war of words between Google and Microsoft has reached into the media once again, as SFGate has interviewed Google’s patent lawyer Tim Porter. 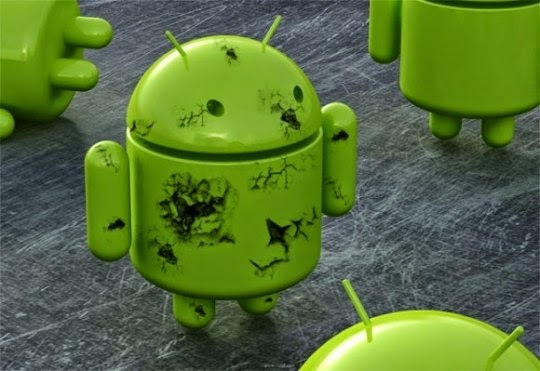 Refuting the claims made by his Redmond counterpart in an earlier interview, Porter said that Microsoft is attacking Android because they feel their own product (Windows Phone 7) is marginalized and threatened. He said that while the meteoric rise of Android hasn’t been halted by Microsoft’s tactics, companies that have to worry about patent litigation can’t focus on innovation. Google will continue to assist companies using its Android operating system if they are involved in legal disputes over technologies used within the platform, executive chairman Eric Schmidt told reporters during the final day of his visit to Taiwan, Reuters reports.